You have probably read by now my post about how I won Amara interior blog awards where I mentioned that this post is up next. Of course, it was a must! Winning the award was great part, but another was the fabolous goodie bag we all got. As a winner, I have also got another one! Yay! I went home with 2 large bags full of amazing products I wanted to show you today. 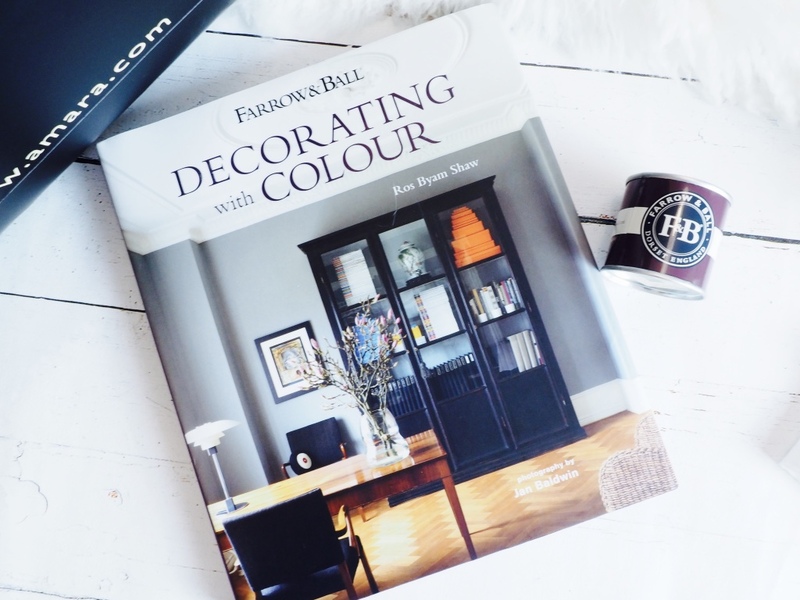 I’ll start with Farrow & Ball book and sample paint I got in my winner bag! I think this is my favourite one! I love inspirational books, and I already have small collection and this one is going right on shelf next to them! I am waiting for some cool DIY project so I can show you the paint sample! Next, I jump into the beautiful Wedgewood ceramics. These were presented very well in pretty box for safety but this is something you put up on special occasions. I just love these! I already shared these on instagram as I couldn’t wait! The tea always taste better if presented nicely isn’t? 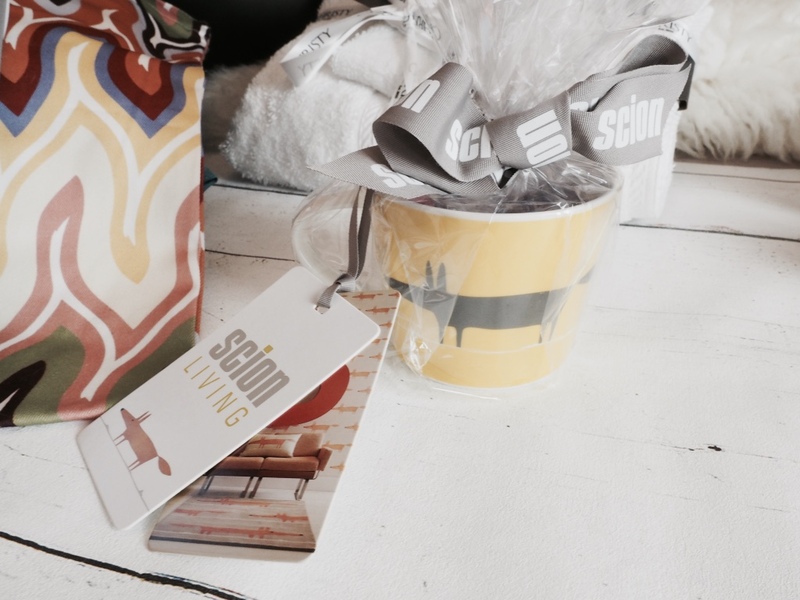 Once we with mugs and cups, then next to it was this Scion Living super cute mug! I love animal prints, so when I saw this I was really happy! Inside I found sweets! Thanks! 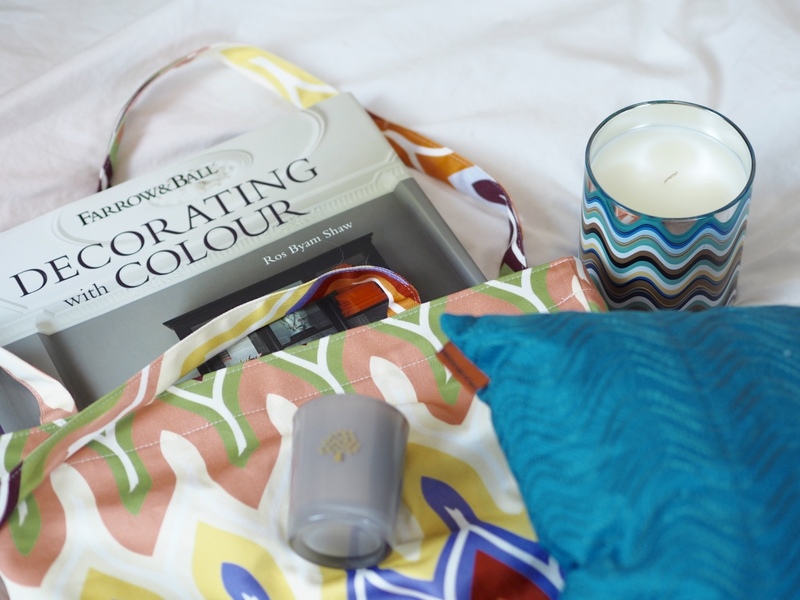 Let’s jump to candles, cushion & bag! 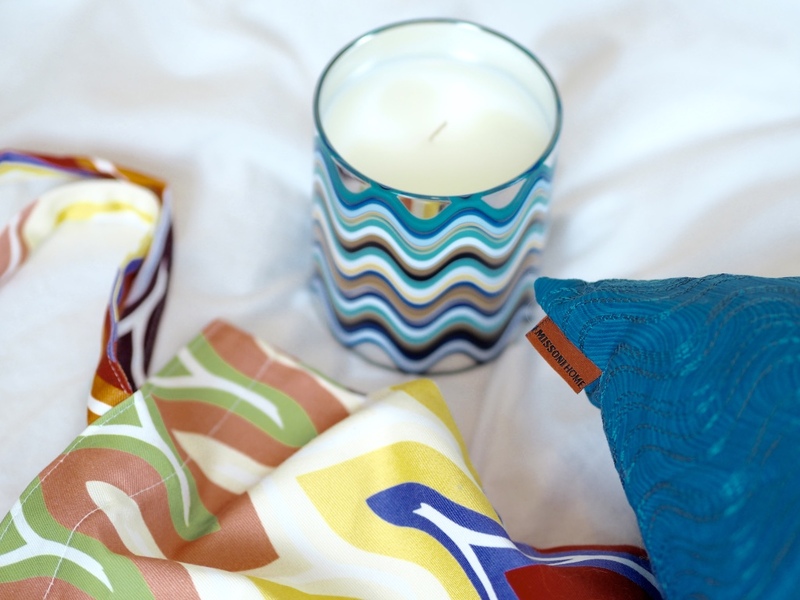 I got this most beautiful trio from Missoni Home! I have been huge fan of the brand since I came across few years ago. I remember designing house of known ex-footballer where I picked them a selection of stunning puffs and beanbags from Missoni home! It was na expensive treat but one of the most beautiful home part I designed! I just love the patterns! I am soo happy with my little cushion and shopper bag! Oh the candle smell just gorgeous! 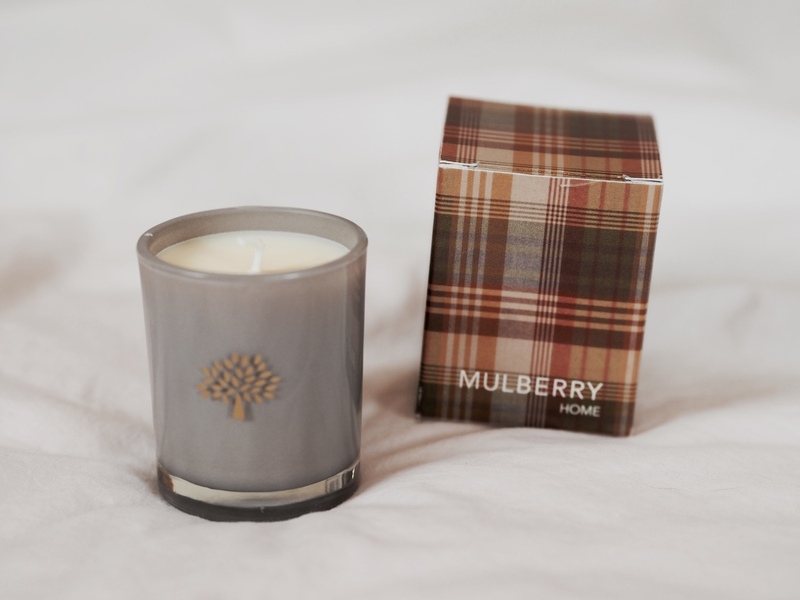 Once we are by the scent, my next stunning item I found was the Mulberry Home candle. It has typical sandy scent so I burned it during the past xmas. I am definitely buying this again next year! Next, I jump to the Gingerlily silk cushion! This is something that every girl need! Not just to feel glamorous, but also is so good for skin and hair! It’s incredibly soft! 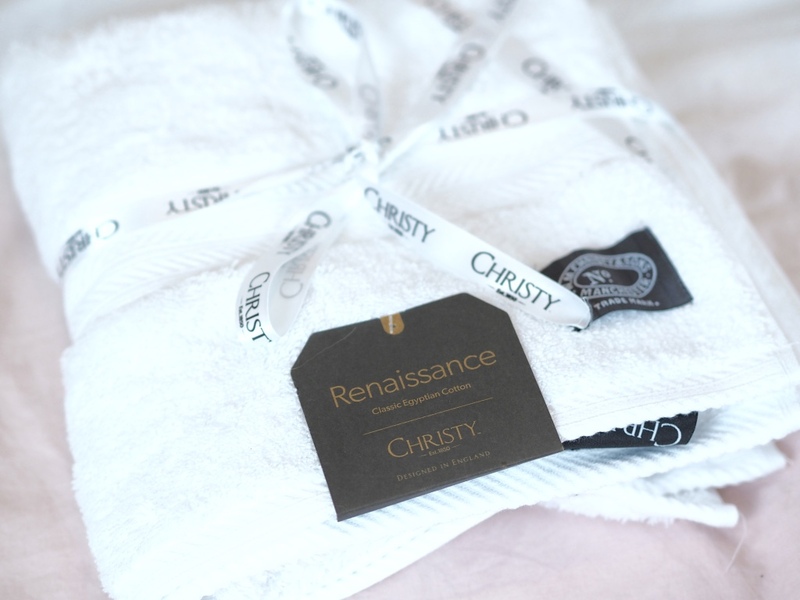 Once we are within the soft part, I’ll share the set of Christy Egyptian cotton towels I got! i haven’t used these yet! I keep them for a special day! I don’t know what day it is going to be. Maybe a weekend away? 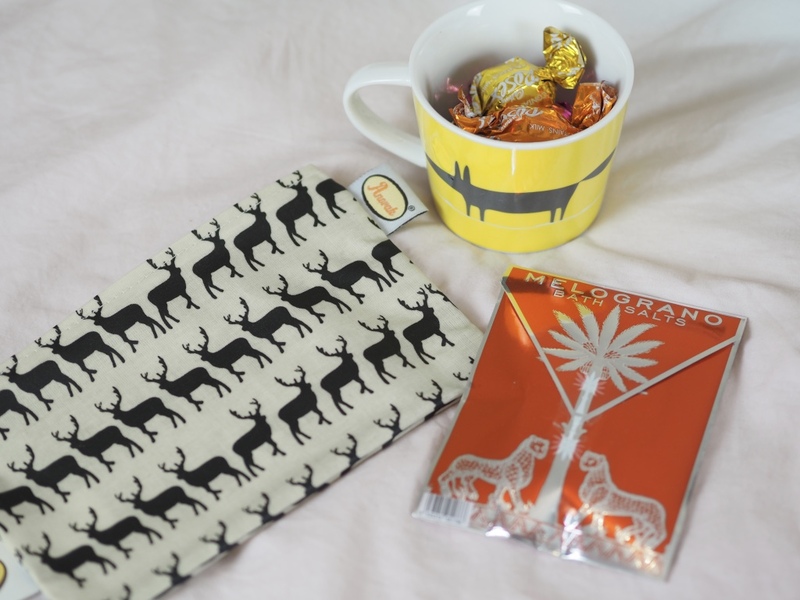 I have also found the Anorak small bag and Melograno bath salts! I use the bag as on go cosmetic bag and not used the salts yet. Again, beautiful animal prints! 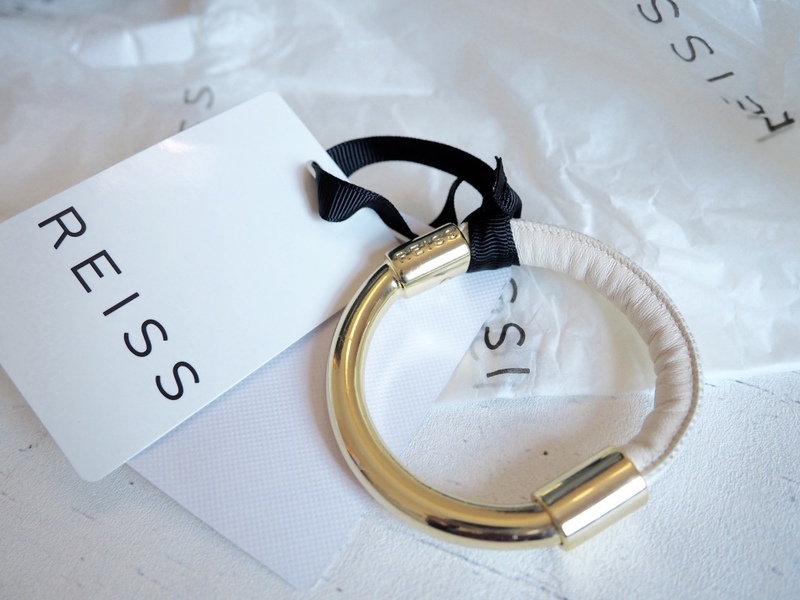 My absolutely beautiful treat of the goodie bag is also the bangle from Reiss! I already worn this couple of times. Half of the leather part can be easy joined with the metal part by magnet. Stunning piece of jewellry. 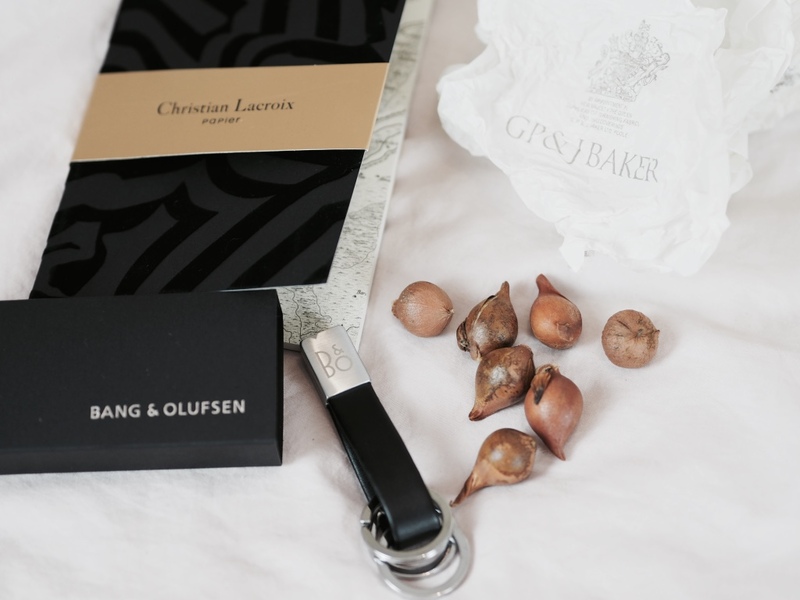 I also got the Bang & Olufsen key ring that was stolen within a second by my boyfriend and the Christian Lacroix most beautiful notepad. The front page is covered with 3D paper with soft velvet part and the inside page has stunning map in front. I also received some plant bulbs from GP & Baker. I have decided to give a go and try what plant it is! I have no clue so hopefully it will be a nice surprise! I keep you updated on this! 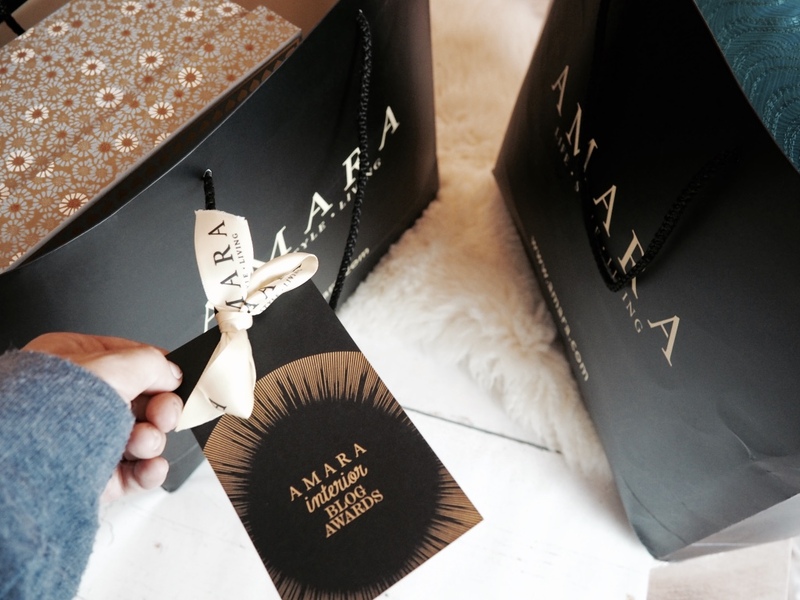 Amara do the best goodie bags! 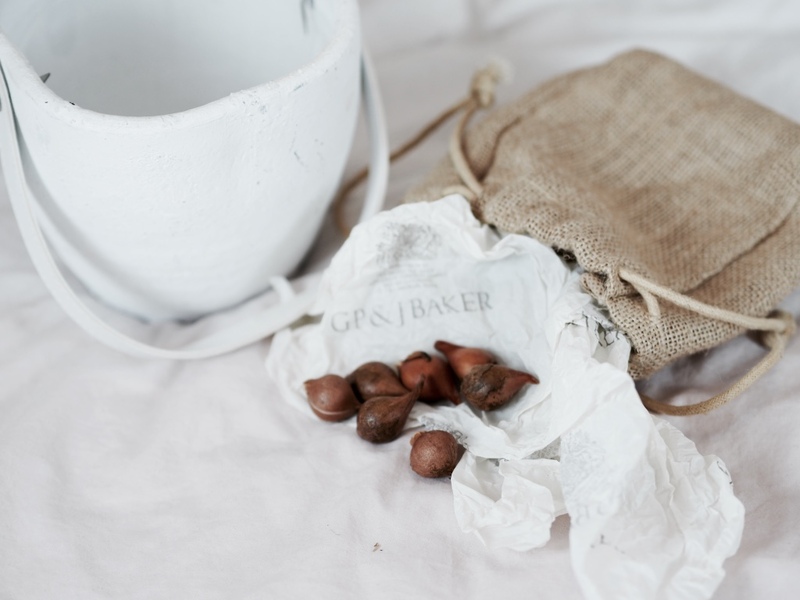 The bulbs are special tulips – I wrote a post about them: https://britishstyleuk.com/planting-bulbs-december/ ; ) hopefully I won't kill them! Oh wow, lucky you! 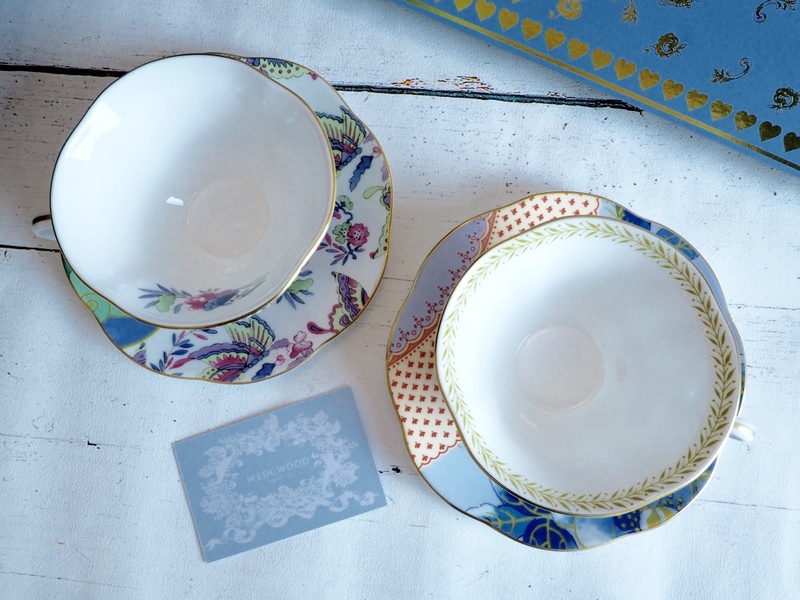 Those are some really nice goodies and I love love the teacups! First of all Congratulations on your award, you must be so happy. I love Farrow&Ball, my current/old bedroom is painted in French Grey, such a wonderful colour. My favourite are the candles, I didn't know Mulberry sells candles. Congratulations on your award, very well deserved! 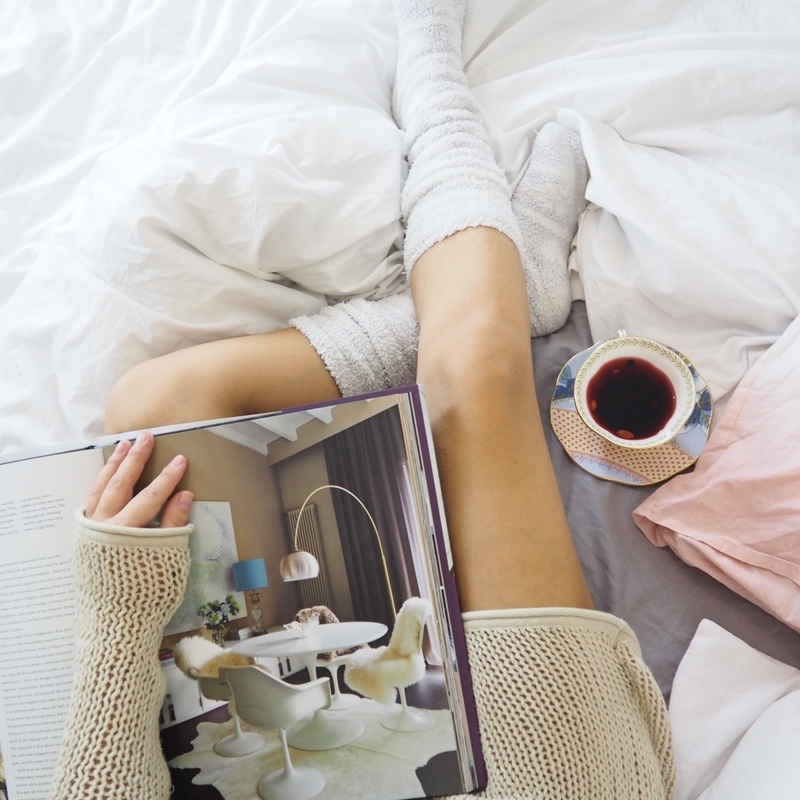 Definitely my fave interior design blog! I love a good goodie bag! The photo of your bed is gorgeous, you look so cosy! Lovely gift bags well done on your win! I like the look of the Reiss bracelet and the mulberry candle, love candles! Lovely items you got especially the Reiss bracelet. Wow so much stuff! How cool! Again well deserved! Okay, really awesome stuff, lol…iam a bit green, the mug is really cute! congrats hun!! 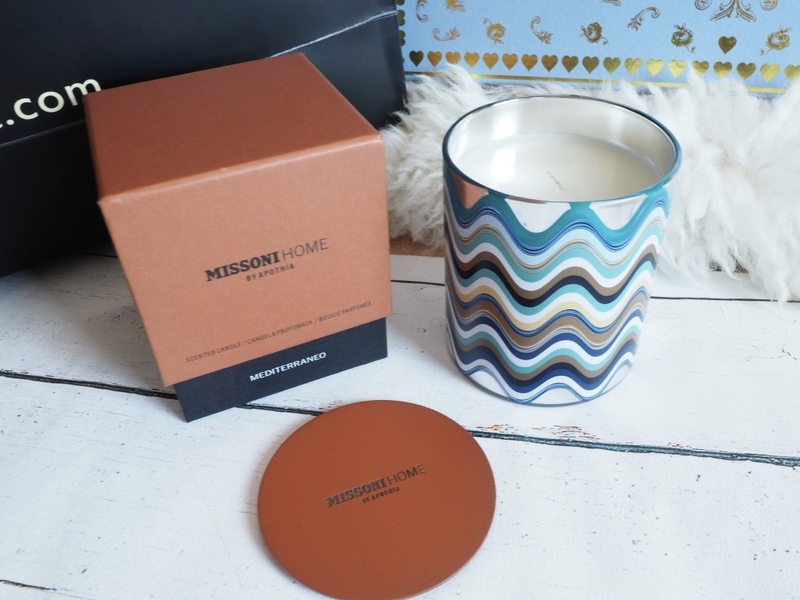 lovely items, love that mulberry candle. 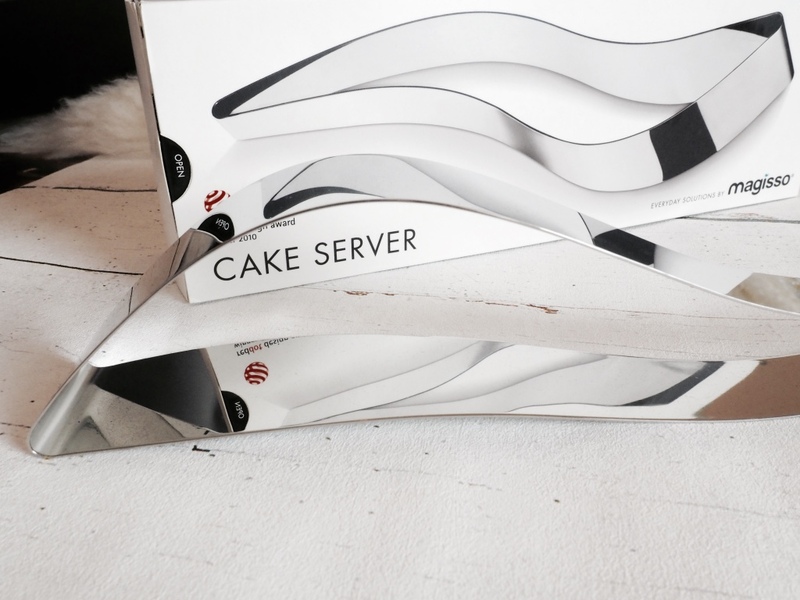 I have never heard of a cake server before, hoe do you use it? Big congratulations! What brilliant goodie bags. I love the stripy candle! Congratulations again, well deserved. Congratulations on the win. Fabulous prize , I particularly like the tea cups. My favourite was the candle. I have a candle addiction and it looks like you had so many lovely gifts. Well done again! Lots of great stuff here – I love those cute tea cups and saucers. Wow so much nice stuff! 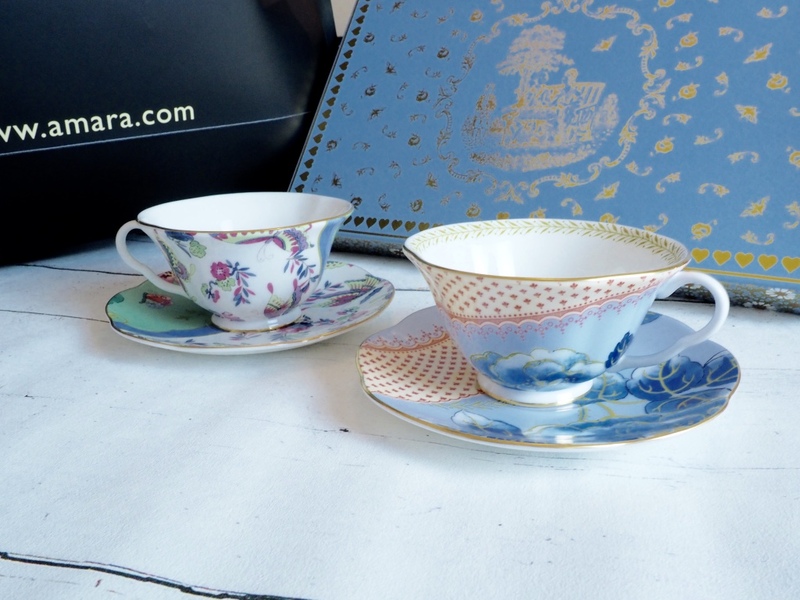 I love those china tea cups, so cute!